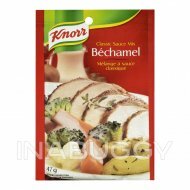 Knorr® Hollandaise Sauce (26g) brings the rich flavour of a classic French sauce enhanced with lemon to your table. Especially if you're making our Eggs Benedict, our sauce will deliver the taste you're craving. 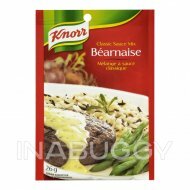 Knorr® Hollandaise Sauce Mix is also delicious over salmon and vegetables. 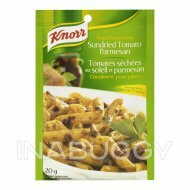 Knorr® offers six varieties of sauce mixes so you will be sure to find flavours your family will love. We love food the way you love food. 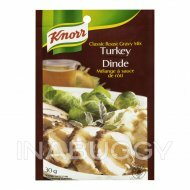 To make great tasting meals you really have to love everything about food. 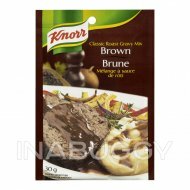 We know how you value good, nutritious, flavourful food, and authentic home cooking. In order to help you deliver mouth-watering meals, we go to extraordinary lengths in pursuit of great flavour. This means we always go the extra mile, not accepting mediocrity, never giving up. We bring flavours from around the world to our kitchens and our 286 chefs skillfully develop exciting recipes that you can recreate in the comfort of your own kitchen. 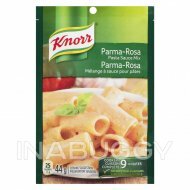 Knorr® believes that good food matters and everyday meals can be just as magical as special occasions. 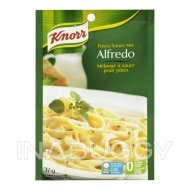 Knorr® products owe their tastes and flavours to the culinary skills of its chefs. 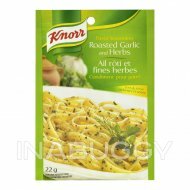 Knorr® sources high-quality ingredients to create delicious side dishes, bouillons, sauces, gravies, soups and seasonings enjoyed by families all over the world.